I invite you to become stewards in your own communities and help in three major areas that continue to be of concern in supporting a healthy environment for today and for future generations. Garden Clubs may participate by creating either a Xeriscape Garden or a Pollinator-friendly Garden in a Public Space. Individual Garden Club Members may participate by creating a Xeriscape Garden on their own property. 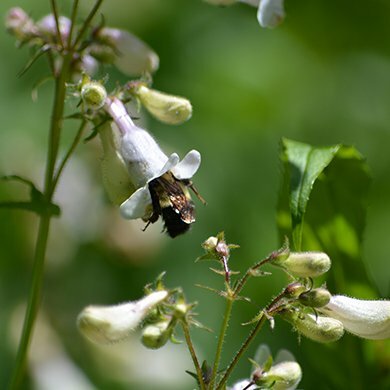 PROCESS: Devise a plan of your intent to create either a (1) Xeriscape Garden or (2) a Pollinator-friendly Garden in a public space, including a Maintenance Plan. You will need to coordinate with your Town to gain permission for your project on Public Property. The minimum dimensions for the gardens are 600 square feet. Outline of gardens may be any shape. A fillable Registration form to pre-register is available here and should be returned no later than November 2018. 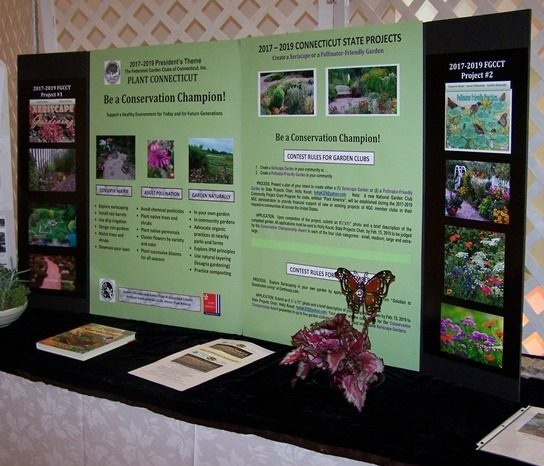 AWARDS APPLICATION: Upon installation of your Garden, submit at least one 8-1/2”x11” photo and a description of the completed project, including any press coverage, to Holly Kocet StateProject@ctgardenclubs.org by February 15, 2019 to be judged for the Conservation Championship Award in each of the four club size categories: small, medium, large and extra large. Individual Club Members may compete in a separate contest by creating a Xeriscape Garden on their own property. No minimum size requirement. Follow the same pre-registration instructions as listed above for garden clubs. 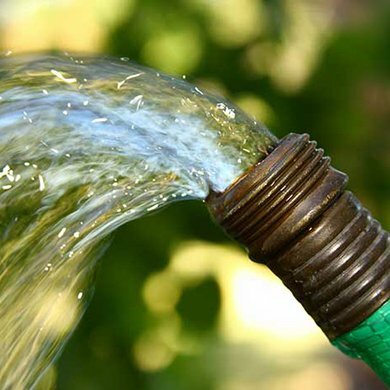 PROCESS: Explore xeriscaping in your own garden by applying the seven principles from “Solution to Sustainable Living” at www.eartheasy.com. 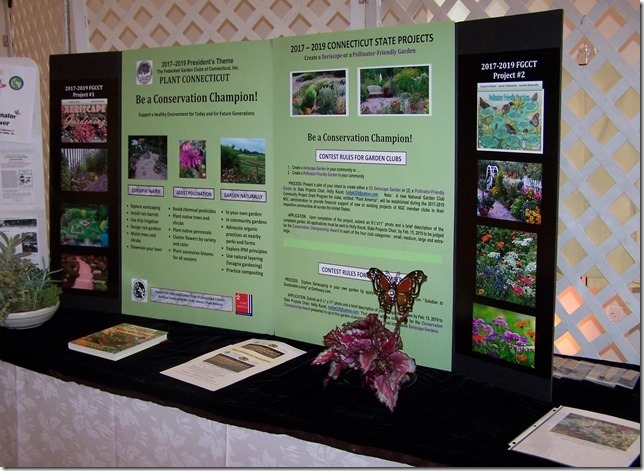 AWARDS APPLICATION: Submit an 8-1/2”x11” photo and a description of your completed garden by February 15, 2019 to StateProject@ctgardenclubs.org Your garden will be considered for the Conservation Championship Award presented to up to five garden club members with the most impressive Xeriscape Garden. 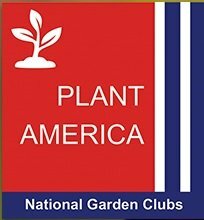 NGC President, Nancy L. Hargroves, President’s Theme is Plant America. 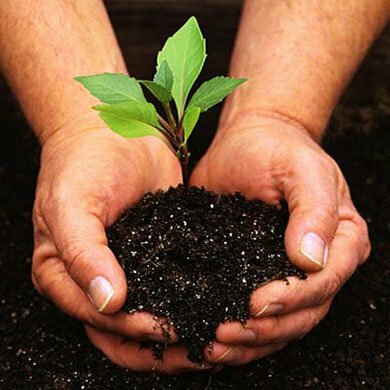 A related new National Garden Club Community Project Grant Program for clubs has been established by NGC to provide financial support for new or existing projects by NGC member clubs in their respective communities. Individual garden clubs may apply for funds up to $1,000 for the direct expenses of projects. The application deadline was November 1, 2017 for last year; 415 garden clubs applied for grants in this first year of the program. More grants are planned. For updates go to www.gardenclub.org. Narcissus 'Plant America' - SOLD OUT for 2018! A new Narcissus cultivar exclusively for National Garden Clubs, Inc.
N. ‘Plant America’ – a split corona daffodil – color code: 11 W-Y. The yellow perianth segments of this mid-season flower fold back smoothly over its white petals. It has a nice thick substance, which is why its flowers last so long. It has a strong stem and is up-facing. It grows best in full sun to a height of 12”-16”, depending on the richness of the soil. Offered with a three-year exclusivity to NGC Members by Brent and Becky’s Bulbs. A portion of all proceeds will go to the Plant America Grant Fund. For a photo, more detail and the order form, click here.